At press time, day after Thanksgiving was in the lead! The Facebook poll only allows us to offer two options (not enough options!) but some Facebook friends also told us that since Thanksgiving in Canada happens much earlier than in the United States (October 14! 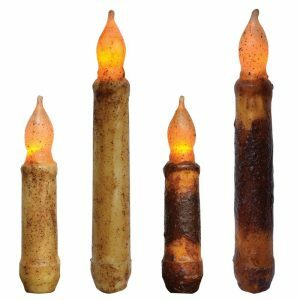 ), they like to decorate on December 1, or after the Canadian Remembrance Day (November 11). What about you? Share with us where you live and which holidays you celebrate! 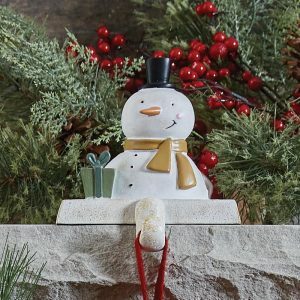 If you’re among the 80ish percent who haven’t decorated for Christmas yet, you’ve come to the right place! 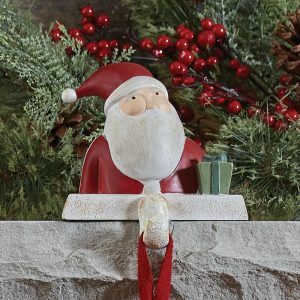 So we’ve got your mantle covered, literally, with the mantle scarves, garland, and stocking hangers you need to give Santa the warm welcome he deserves. 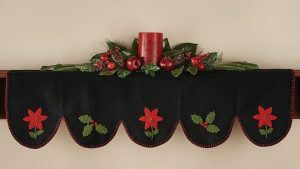 The new Yuletide Poinsettia felt mantle scarf makes a statement with contrasting red and black. 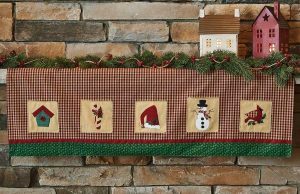 Also check out the coordinating Yuletide dish towel, table runner and decorative pillow. The mantle scarf is mostly solid so you can feel free to garnish it with more decor without creating a look that’s overly busy or cluttered. 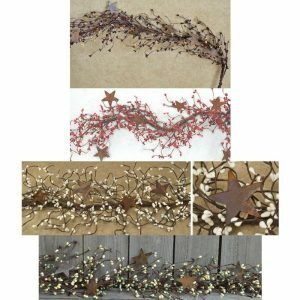 We have a great selection of garland, and some new pieces this year that are great for the holidays. 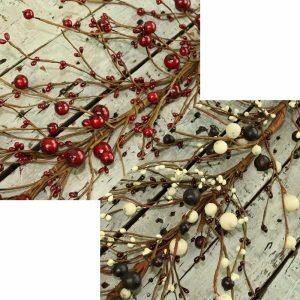 Our best-selling garland is the pip berry and star garland and we have a new option with larger berries in burgundy and cream or red. 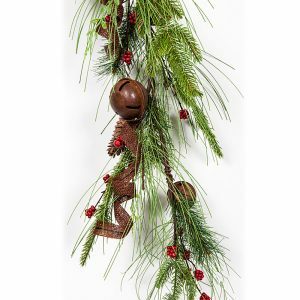 And our winter greenery garland is a country decor classic. 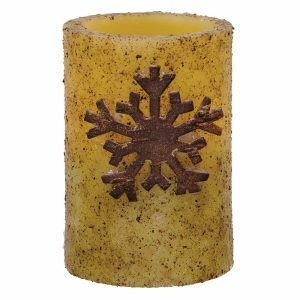 This snowflake pillar is another charming winter decor accent piece. 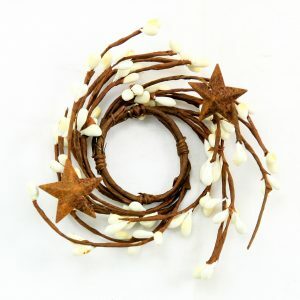 We have a great selection of holiday wreaths that will coordinate well with your berry garland and candle rings. (Of course they also look great on doors and windows!) 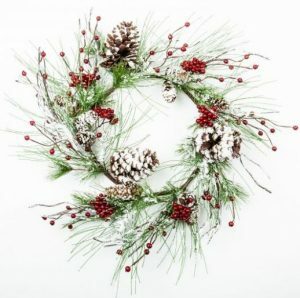 Our snow flocked mixed pine wreath is 30% off right now! 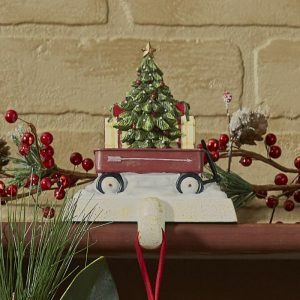 Last, but certainly not least we have a darling selection of stocking holders, and some new ones this year that we just love. 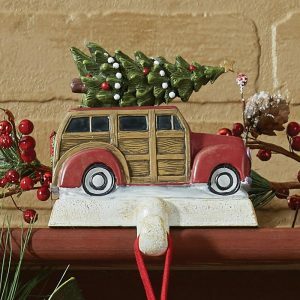 So, when do YOU decorate for Christmas? We’re back this morning with another edition of customer favorites, and it shouldn’t surprise anyone that our Burlap Natural valance made the list again, this time in the number one spot! It’s such a versatile piece that coordinates well with so many different colors and styles. Heartfelt Country Valance – We have 11 pieces in the Heartfelt collection, including kitchen decor and towels, rugs, window treatments and a shower curtain. Burlap Natural Curtain Tiers – to go with that valance we all love so much! 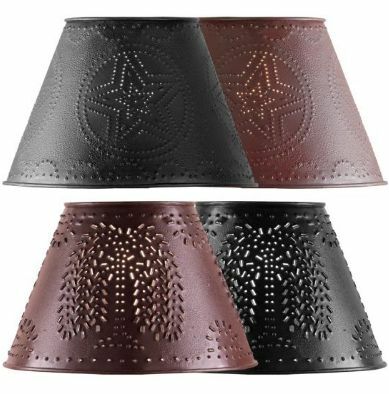 Punched Tin Lampshades – pair it with an iron lantern lamp base! Sturbridge Napkins – shown with a black and red star napkin ring and iron knotted napkin ring. Braided Jute Chairpads by IHF – our customers love these chair pads because we offer so many choices! And make sure to check out coordinating jute braided rugs. Braided Jute coasters by Homespice Decor – Coordinating full-size braided rugs are also available for this line! And don’t forget coordinating Braided Jute Stair Treads by Homespice Decor! And coordinating Jute Braided Tablemats by Homespice Decor!